The Vivo V15 smartphone carries a price tag of Rs 23,990 in India. 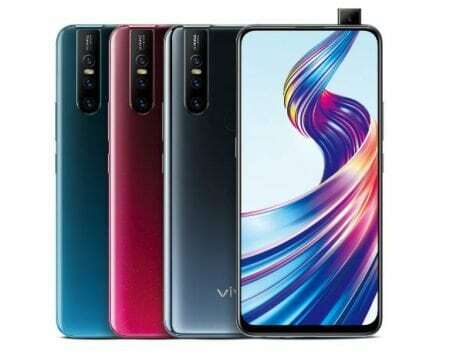 Last month, Vivo launched its Vivo V15 Pro in India and now, the company has taken the wraps off the Vivo V15. Some of the highlights of the handset include a pop-up selfie camera setup, three cameras at the back, a large battery and display, and a MediaTek Helio P70 chipset. The device will be available in three color variants, which include Royal Blue, Frozen Black, and Glamour Red. The Vivo V15 will cost you Rs 23,990. 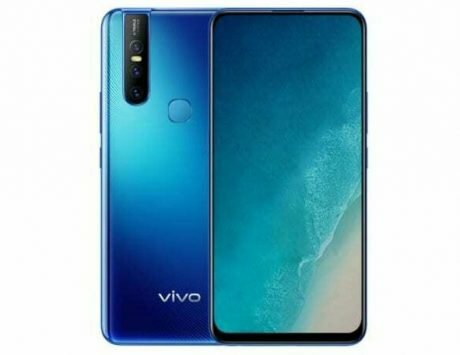 The smartphone will be available for purchase via Vivo India e-store, Amazon India, Flipkart, PayTm Mall, and the other offline channels from April 1. As for the launch offers, those considering to buy the standard Vivo V15, can get up to 10,000 exchange buyback offer with Bajaj Finserve EMI and five percent cashback using SBI credit and debit cards. One can also get the lowest EMI option of Rs 1,599, as well as 5 percent additional cashback. Vivo has also partnered with Reliance Jio and is offering benefits worth Rs 10,000, which comes under Jio Vivo cricket offer. It is also offering up to 3.3TB of Jio 4G Data. 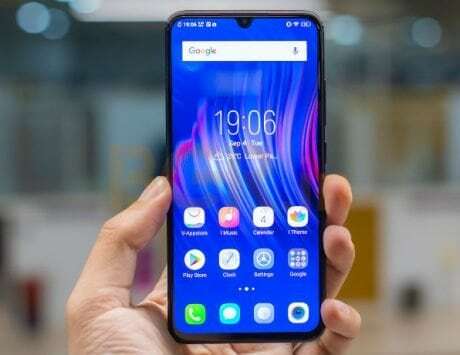 Additionally, the exchange value of the Vivo V15 smartphone is Rs 2,000. The camera-centric smartphone is equipped with a 6.53-inch along with 2340×1080 pixels resolution, 19:5:9 aspect ratio and Corning Gorilla Glass 5 for protection. 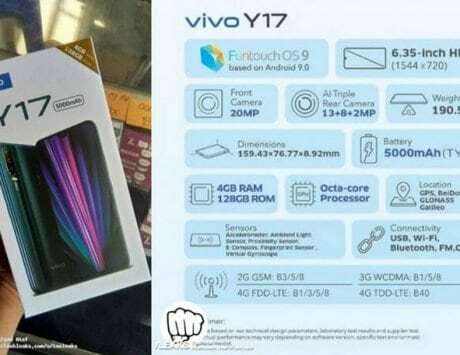 The Vivo V15 is built around a MediaTek Helio P70 octa-core chipset clocked at 2.1GHz, paired with Mali-G72 MP3 GPU, 6GB of RAM and 64GB of internal storage. There is an option to expand the storage by up to 256GB via a microSD card slot. The cameras are one of the biggest highlights of the device. There is a combination of a 12-megapixel f/1.78 primary sensor, an 8-megapixel f/2.2 secondary sensor, and a 5-megapixel f/2.4 tertiary sensor in the triple-camera setup. On the front, Vivo has included a 32-megapixel camera with f/2.0 aperture for shooting selfies. The device is also equipped with HDR, face beauty, timelapse, panorama, bokeh mode, AI body shaping, and palm capture feature among others. The smartphone will ship with Funtouch OS 9 based on Android 9.0 Pie. On the connectivity front, the device has 4G LTE, Wi-Fi, Bluetooth v4.2, GPS/ A-GPS, FM radio, Micro-USB with OTG support, and a 3.5mm headphone jack. There is also a rear-mounted fingerprint sensor, while the ‘Pro’ of it features an in-display fingerprint reader. It is powered by a 4,000mAh battery with dual-engine fast charging support.